Gospel music is the wellspring that helped feed such secular tributaries as soul, R&B, rock and pop—yet it rarely makes the mainstream in unadulterated form. Edwin Hawkins Singers’ “Oh Happy Day,” a few cuts from the Staples Singers, Aretha’s roof-raising church songs and, more recently, the soaring devotional pop of Lauren Daigle are more the exceptions than the rule. 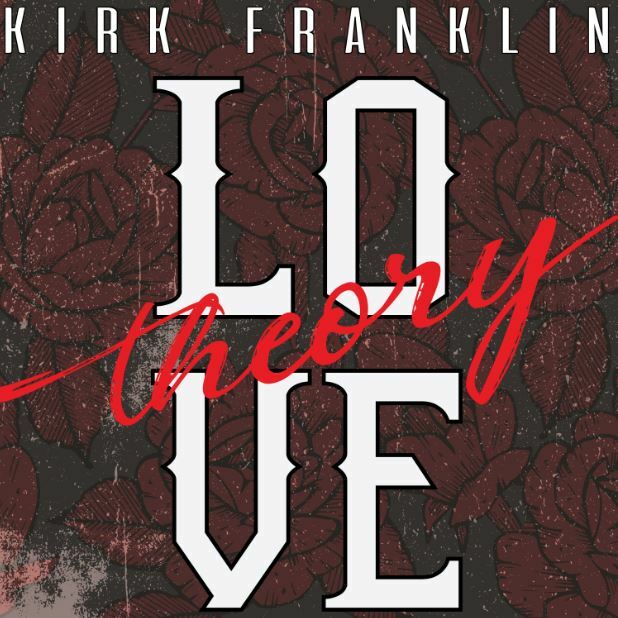 But for 25+ years, Kirk Franklin, arguably the form’s most influential contemporary figure, has maintained an avid following among the faithful and respect in the secular world with his finely wrought, irresistibly funky bursts of gospel goodness. Which is how he’s earned 12 Grammys, nine NAACP Image Awards and many other earthly laurels (including 43 Stellar Awards from the gospel community). As an executive and producer/impresario, he's developed his own Fo Yo Soul label and collaborated with Chance the Rapper, Kanye West, Ledisi and Tori Kelly, among others. He’s also worked with Live Nation Urban to produce the Exodus Music & Artist Festival, which he’ll host and headline on 5/26. Today’s sermon is “Love Theory” (RCA Inspiration), now impacting gospel and Urban AC radio. The track crystallizes the man’s considerable skills in crafting big, choir-sung hooks and silky grooves, and the video, featured below, demonstrates his fiery ministerial charisma. Even if you don’t have a religious bone in your body, we think you’re gonna feel it. Franklin is now finishing up his next studio set (his 13th); he’ll perform on BET’s 20th Super Bowl Gospel Celebration on 2/2 and will host the Stellar Gospel Music Awards on 3/29.